In each newsletter, we feature an ANCDS member. This quarter we're talking with Leora Cherney, PhD, BC-ANCDS, Scientific Chair at the Think & Speak Lab in Chicago, Illinois. Leora was the recipient of the 2018 Honors of the Academy award. ANCDS: What roles have you held within ANCDS? 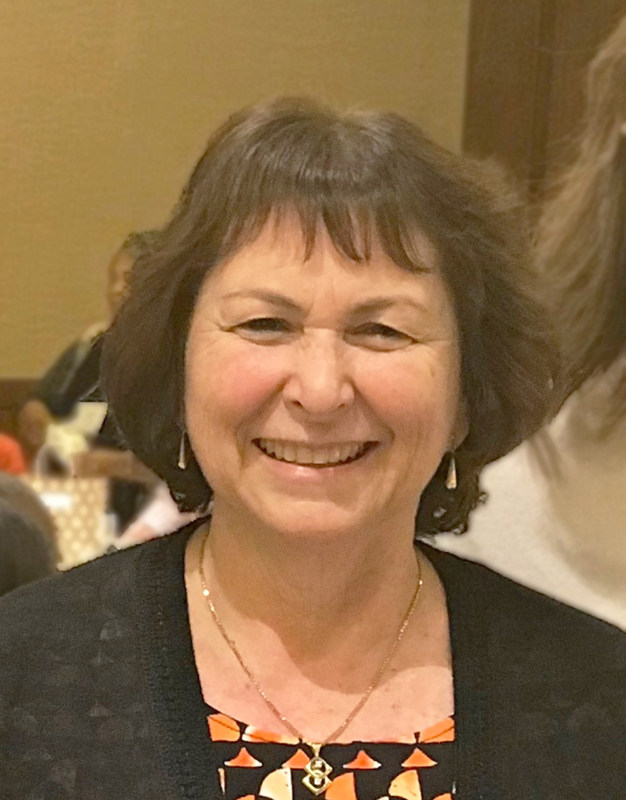 Leora Cherney (LC): I've been a long-standing member of ANCDS, joining close to when the organization started, and I have held Board Certification since 1994. I've been involved in ANCDS since its inception, but my big opportunity came in 1992 when Kathryn Bayles invited me to run for a position on the Board. Since then, I've served three terms on the Executive Board. The first time was a double term as secretary from 1996-1998, and then more recently I served as a Member-At-Large in 2015-2016. I served on the Certification Board for several years and was Chair of that Board in 2005. I've also served at various times on the Honors Committee, the Nominating Committee, and the Meetings Committee. ANCDS: What aspects of ANCDS have been valuable to your career? LC: Over the years, ANCDS has offered me so much, including opportunities for professional growth, education, and networking. These have all been important, but their value and priority has differed depending on the stage of my career. Early in my career, I had the chance to meet people whom I had only read about from journal articles/books, which was awe-inspiring. Board certification has also been valuable, providing increased credibility and distinguishing me from other speech and language pathologists. This has been valuable, especially working in the medical field where board certification is recognized as a sign of specialization. And now, at this stage of my career, I am so grateful to have been recognized with the Honors of the Association. This precious recognition by peers in the same area of specialization is of great value to me. ANCDS: What are some of the most important lessons you have learned in your career? Everyone who crosses your path has something to teach you. Many people have crossed my path, and I've learned from all of them. I've collaborated with them, and these collaborations have enriched me both personally and professionally. You can't do it alone. Collaboration is key. Jump at these opportunities when they present themselves. Find someone with similar interests and goals. I strongly suggest that new grads spend a few years working clinically before going back for a PhD. It takes hard work to be successful. It is important not to be afraid of hard work. If one enjoys one's work and is passionate about it, then it doesn't necessarily feel like hard work. Also, there is no such thing as a work-life balance, just different priorities at different times! Be nice and helpful to everyone – it is sometimes unexpected who turns out to be the one who influences your career. If you have an idea, reach out to those who have the knowledge and expertise. The worst that will happen is that they won't respond or will decline. And don’t be afraid of rejection! It's an integral part of being a researcher. Read, read, read. As clinicians, there's not enough time, but try to keep up with the journals – at a minimum, get the alerts – and select those that are relevant to your patient load. Publish your data as soon as you have it collected and analyzed. Don’t lose sight of the patient and his/her family. Whether we are doing clinical work or research, the ultimate goal is to help the patient. ANCDS: What have been some of the most challenging and rewarding aspects of your career? LC: I have been very fortunate to be working in an environment where both the clinical work and the research are appreciated and, in fact, the goal is to integrate. I have never lost sight of the fact that I am a clinician, first and foremost – and it is my clinical work and clinical expertise that has shaped my research. My career path has not been a traditional academic career path. As a researcher in a hospital setting, I have been dependent on soft money to fund my salary and that of my lab members, with little room for [error].